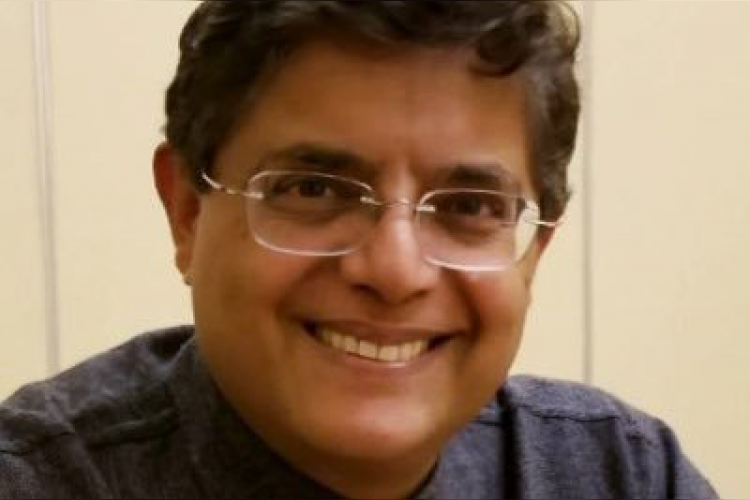 The former Biju Janata Dal, Member of Parliament, Baijayant Jay Panda has joined the Bhartiya Janta Party on Monday evening. He was first suspended from the party and then quits himself the party last year after being marginalized in the party. The leader took to his Twitter handle to announce the news of him joining BJP and said that he took this important decision after 9 months of thinking and consultations.